Educate the whole team in cutting edge strategies to increase customer acquisition and improve profitability in 2018. PADI Business Academies have proven to be a success over the years, with hundreds of successful attendees. Register before the early bird cut of date for a discounted rate. Receive the 4th ticket free with 3 paying attendees. 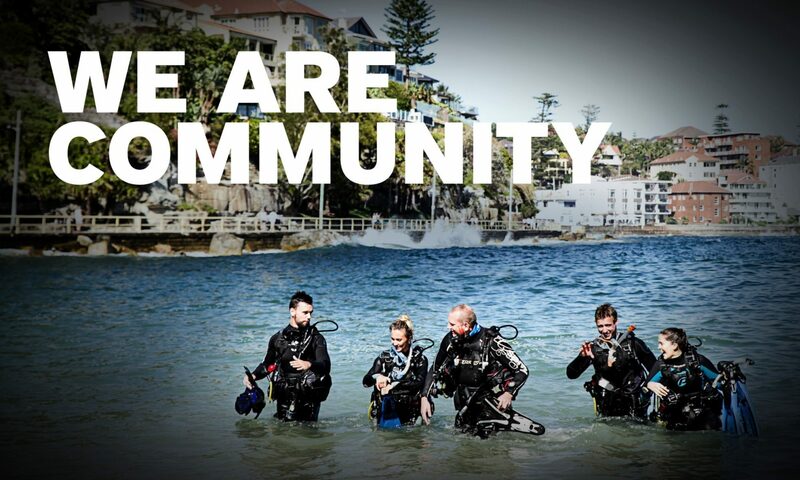 If you have further questions please contact Lauren.odonnell@padi.com.au or your PADI Regional Manager.